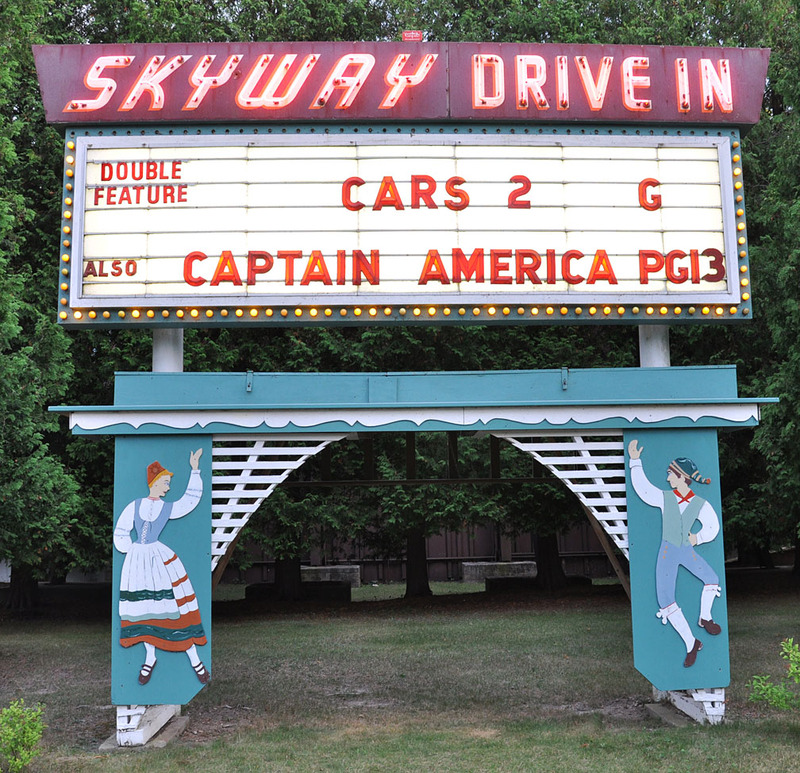 The Keno Drive-in opened in 1949 and offered double features on this single, original screen. It closed in 2014. 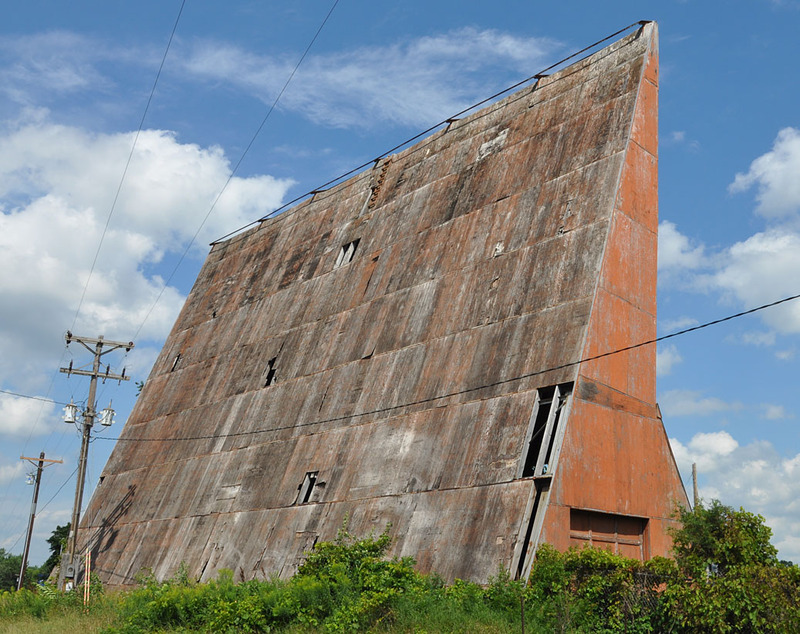 In 2015, it was announced that the property would be redeveloped. 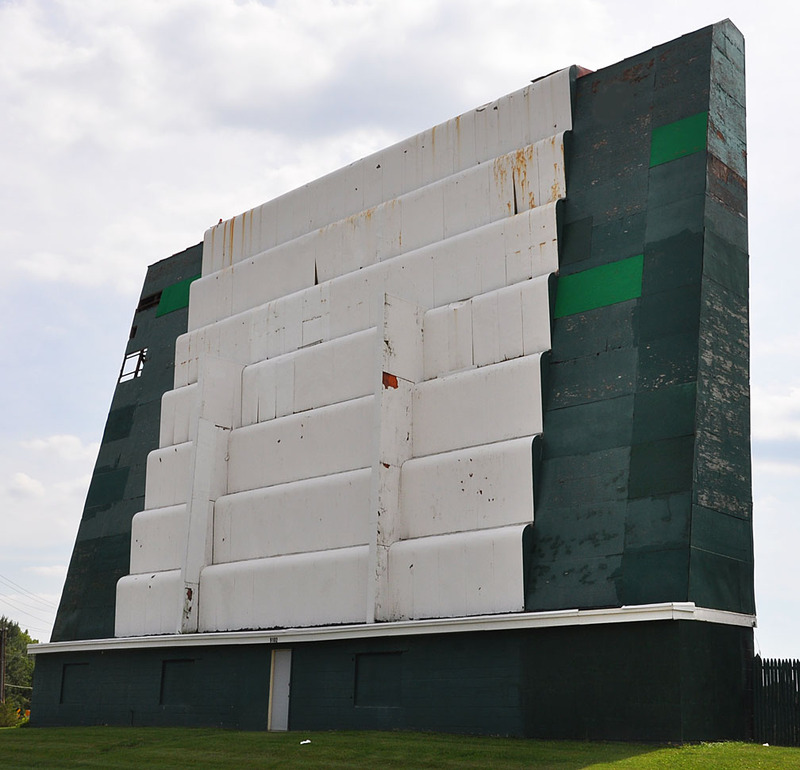 The screentower was gone by 2017. For more, see this website.